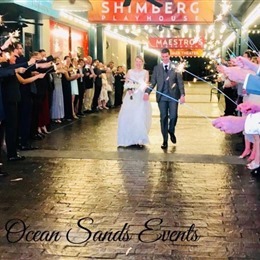 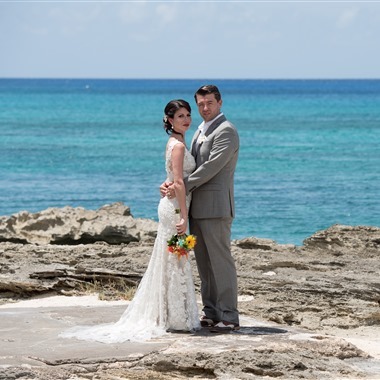 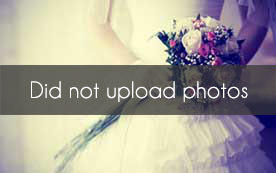 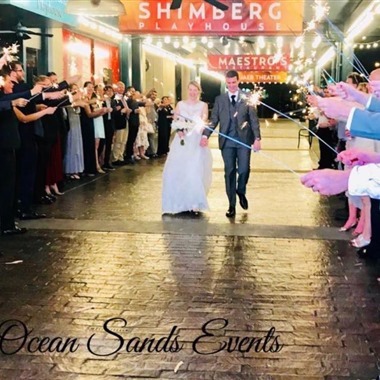 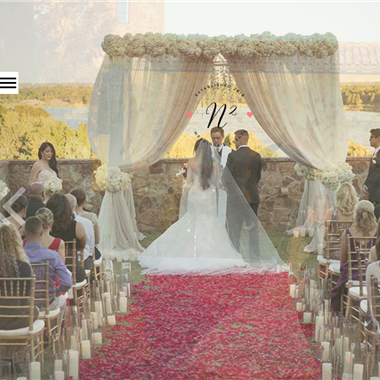 Select photos you like; we'll recommend wedding planners in Orlando Try now! 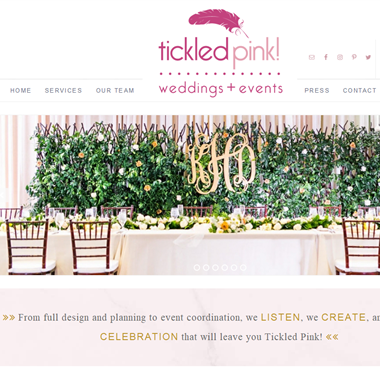 "From full design and planning to event coordination, we LISTEN, we CREATE, and we throw a CELEBRATION that will leave you Tickled Pink!" 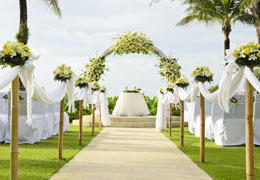 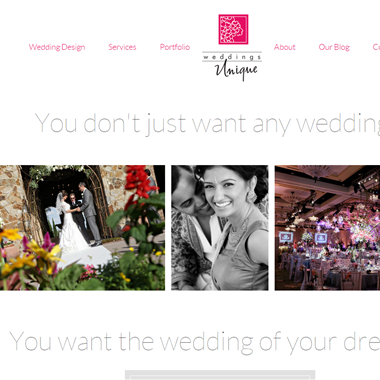 Slogan: If you can imagine it, we can make the wedding, vow renewal or milestone event of your dreams come true. 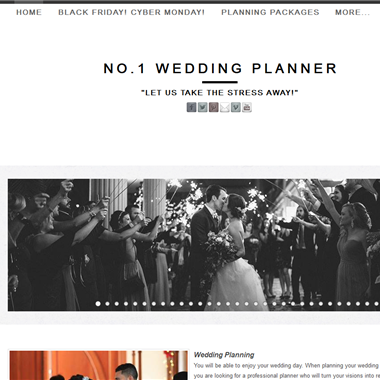 With a vivid, detailed style your big day is guaranteed to stand out with W&D.